The scene is set in one of Reykjavík´s cafés. You are drinking Icelandic coffee (yes there is such a thing even though there are no coffee plantations in Iceland..yet). You are trying out Kleina, the icelandic pastry and sipping on some pure Icelandic water from the tub. Straight from the ground it comes, nothing added. Around you, you see a couple of knitters. Knitters of all ages and if they are not knitting, many of them are wearing these Icelandic wool sweaters, with patterns and colors of all kinds. If there is a place to wear such an item, it is in Iceland. Knitting in Iceland has a long history as in many other countries. 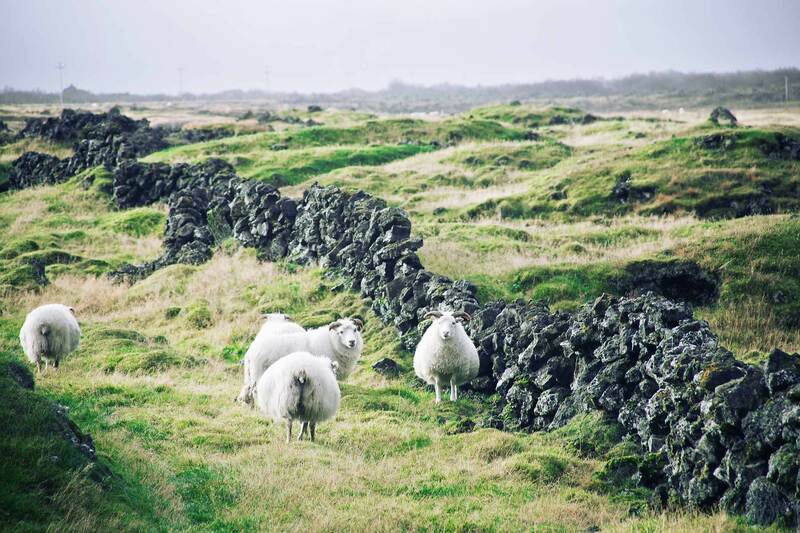 Icelandic wool has kept sailors, farmers and other Icelanders warm for decades and safed their lifes at times from the freezing temperatures, wetness and difficult conditions. 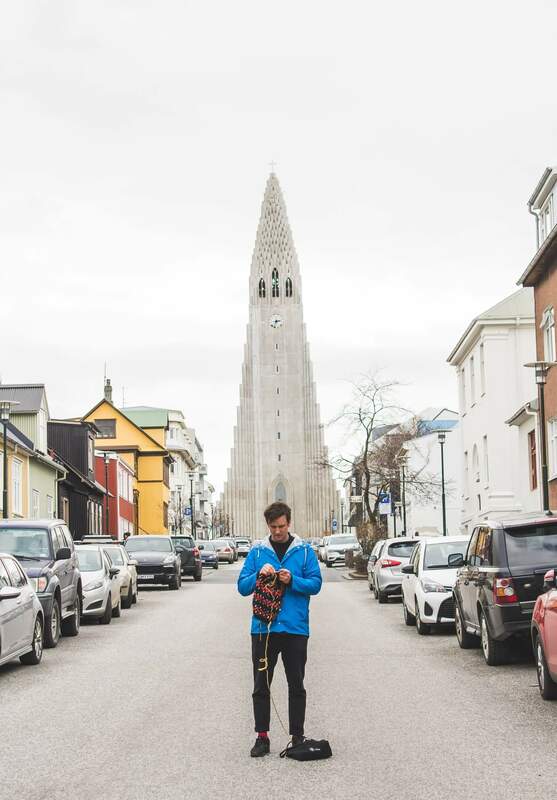 Knitting has often been related to women knitting clothes for their families but the fact of the matter is that men have always knittet in Iceland as well. In modern times wool and knitting has become both a way of living and a trend in design and culture and some even say the best meditation method there is. Ways of working with wool, mixing the wool, coloring and designing new patterns and garnaments is an exciting development not only in Iceland but around the world. People knitting while talking, hiking, singing is something you can experience in Iceland. Of course there is nothing like sitting with a group of knitting friends in nature, overlooking beautiful scenery and enjoying strong Icelandic coffee. 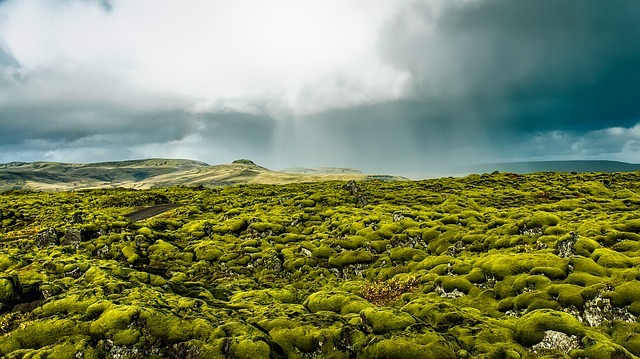 Are you interested in meeting interesting people in Iceland and to knit in nature?